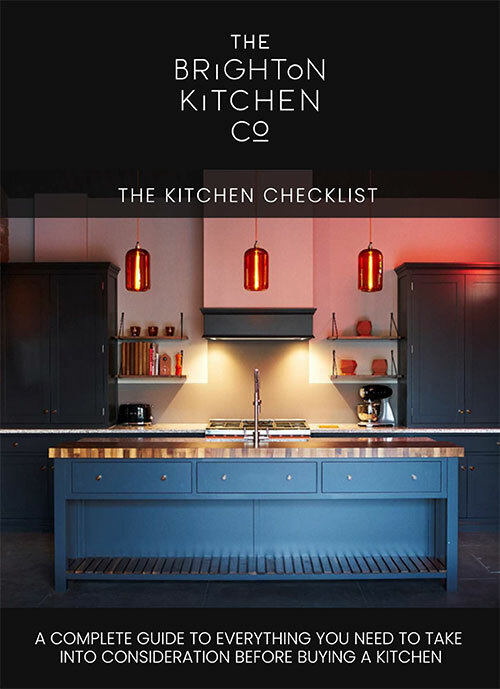 The Brighton Kitchen Company offers a fully-managed bespoke kitchen design and installation service in Haslemere, throughout Surrey and across the South East. We make beautiful kitchens that are tailored to meet individual needs and to suit the personal styles and tastes of our clients. The kitchen is the space in the home that frames your day to day, and we understand more than most the importance of function and design. That is why our designers will work tirelessly to ensure the kitchen we design for you reflects you and your lifestyle and enables you to run your home effortlessly. It is always our aim to bring you a kitchen that is a joy to spend time in. 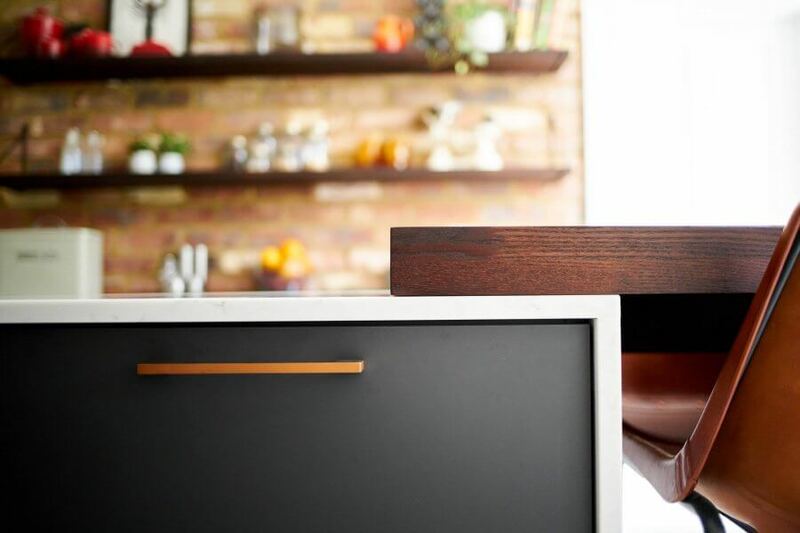 Clever storage solutions, state-of-the-art appliances, exquisite detailing and stunning cabinetry feature in all of our designs. We make kitchens of dreams. Our creative design process is like no other and ensures no stone is left unturned to bring you a kitchen you can be truly proud of. For a stunning kitchen in your Haslemere home, call our design team now to book a free design appointment. Make today the day you get your kitchen redesign journey started. Expect nothing less than perfection with a Brighton Kitchen Company kitchen. From the initial design meeting right through to project completion we will make the process of designing and installing a new kitchen as seamless, enjoyable and stress-free as possible. We understand that remodelling your kitchen and starting from scratch can be a daunting prospect. With our experienced and professional team, you can feel confident you are in safe hands. Throughout the kitchen design process, we will do everything we can to understand your lifestyle to bring you the kitchen of your dreams. Our highly personalised design service places great importance on your preferred design styles and the fine details that are important to you. Our detail-driven service means you can be sure you will get everything you want from a new kitchen and more. We have an enviable reputation and have completed a number of projects in Surrey where we have a good understanding of the property styles in the area. We strive to meet and exceed expectations with every single project we work on. 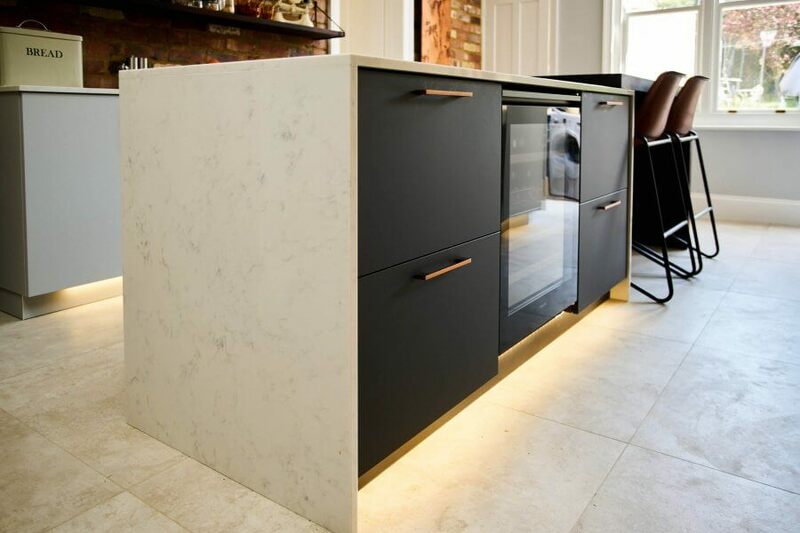 We cover everything from cabinetry and appliances to flooring choices, paint colours and unique lighting installations to ensure your kitchen is one that truly stands out from the crowd. 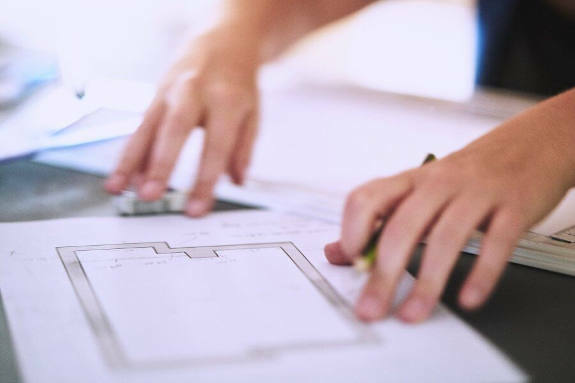 We can enhance existing architectural features and our talented design team will guide you to ensure every choice you make is the best for you and your home. We are absolutely committed to achieving the best design solutions possible when it comes to your kitchen. We make creative kitchens for extraordinary living spaces. Our contemporary kitchen designs are intelligent, dynamic and infused with creativity. Whether you have your heart set on a modern high-gloss kitchen, a sleek handleless design or a striking kitchen in a dark wood veneer, our forward-thinking designers can help to bring your design ideas to life. We are experts in developing unique kitchens with striking design details for seriously good homes. We collaborate with a local Sussex-based cabinet maker for our bespoke solutions. Alternatively, we are teamed with an exceptional German kitchen manufacturer offering a range of cutting edge kitchen designs. We will add custom-made elements to any German kitchen you choose to ensure your luxury kitchen is unique to you. Perhaps you are choosing a traditional kitchen to fit in with the architectural features of your period property. Or you just love the time-honoured simplicity of the traditional shaker-style kitchen and want to add some character to your modern home. 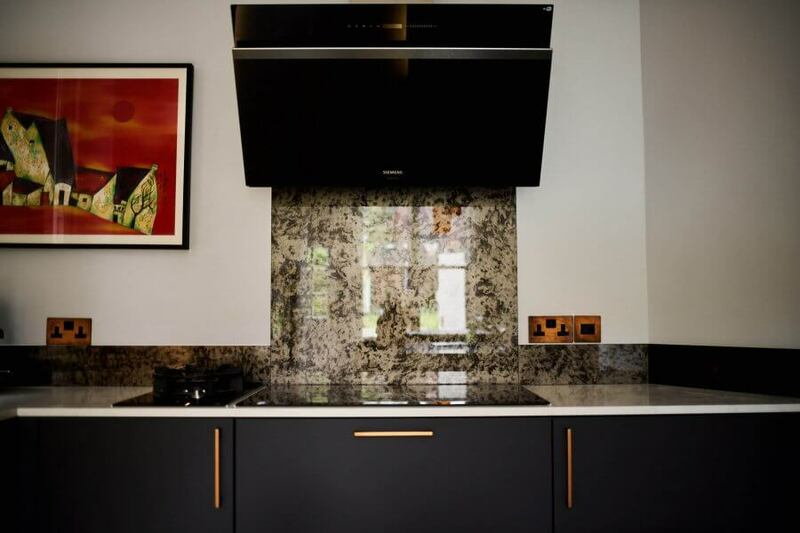 Whatever the reason for choosing a traditional kitchen style, The Brighton Kitchen Company can help you to achieve a stunning traditional kitchen like no other. Our fully bespoke traditional kitchens are locally made in Sussex by our exceptionally gifted cabinet maker. We also work with a UK company offering a range of beautiful, high quality traditional kitchens. Our traditional kitchens make the perfect statement in any refined home or period property. Future-proofing your kitchen design against changes in trends is easy when you choose bespoke. With The Brighton Kitchen Company you are guaranteed a timeless kitchen design that represents your tastes, style and property, regardless of what is trending right now. We make kitchens that transcend time and are built to last. For the jewel in the crown of your interior, choose a Brighton Kitchen Company bespoke kitchen. We are passionate about our bespoke kitchen service because we love to help clients realise their aspirations in kitchen design. We see ourselves as facilitators in the design process, bringing your wildest kitchen imaginations to life. Choose The Brighton Kitchen Company and you are guaranteed a kitchen of distinction.